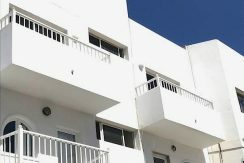 For sale apartment Corralejo Centre. 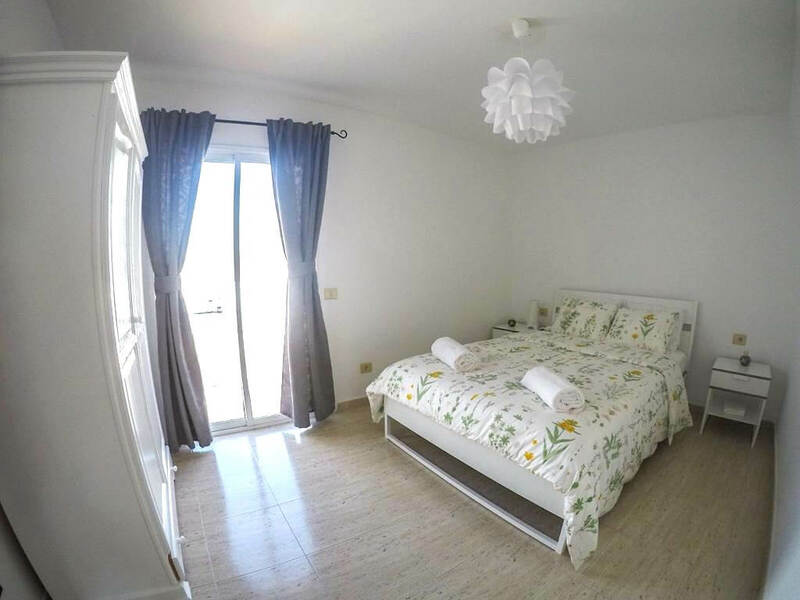 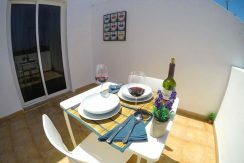 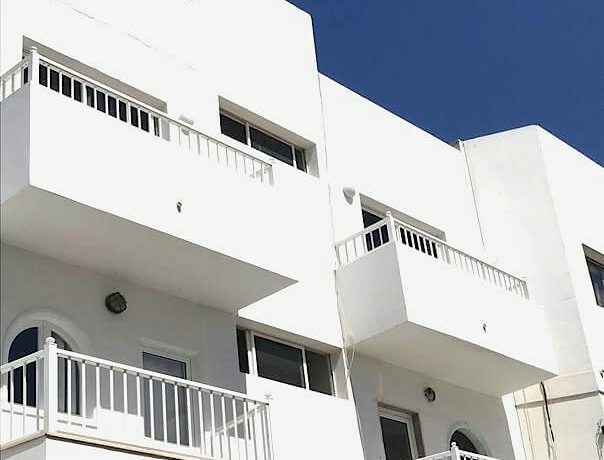 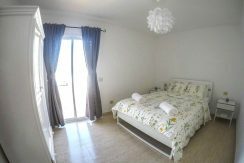 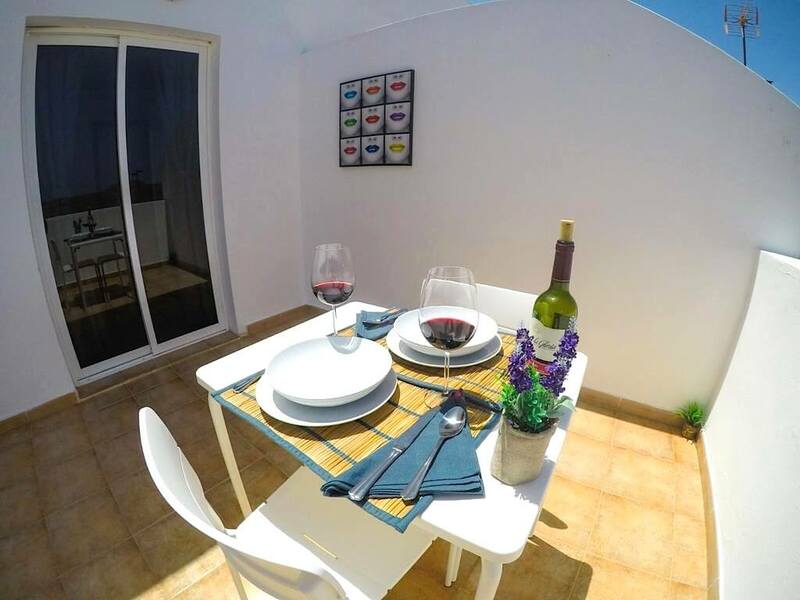 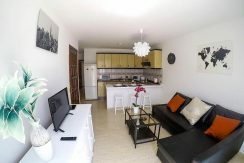 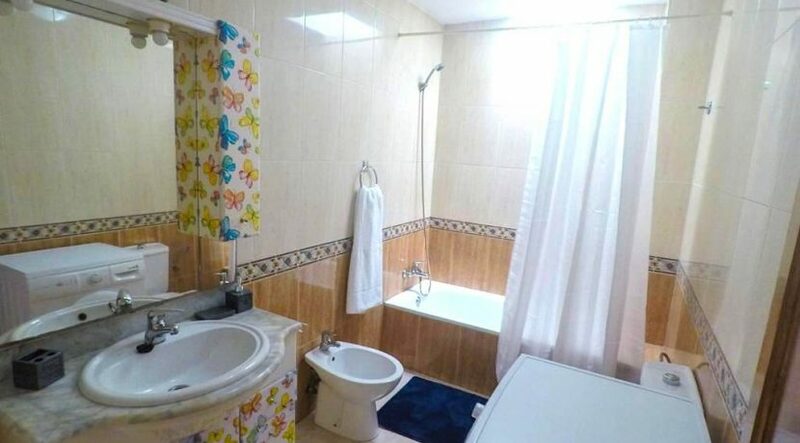 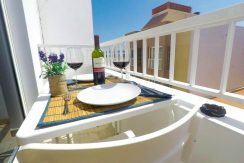 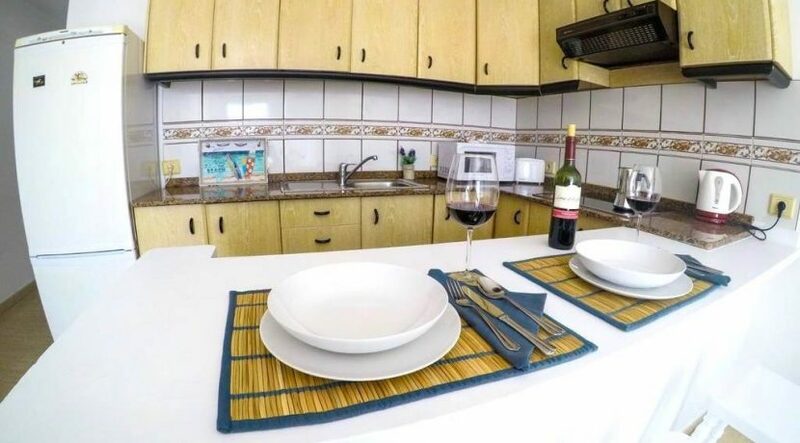 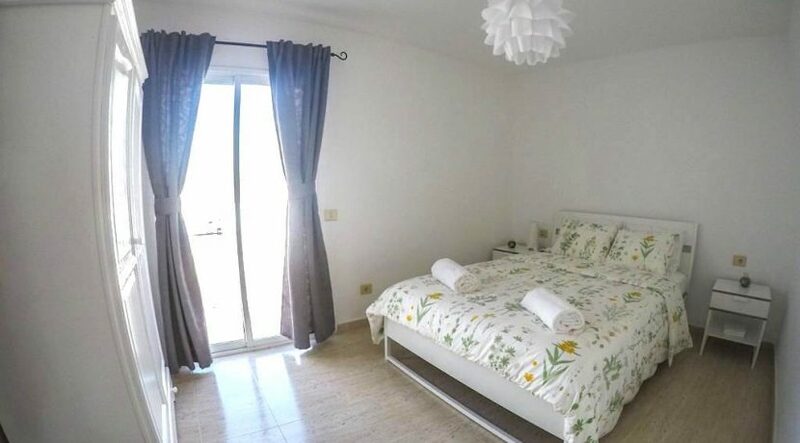 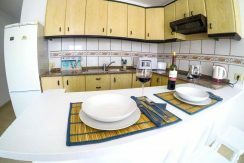 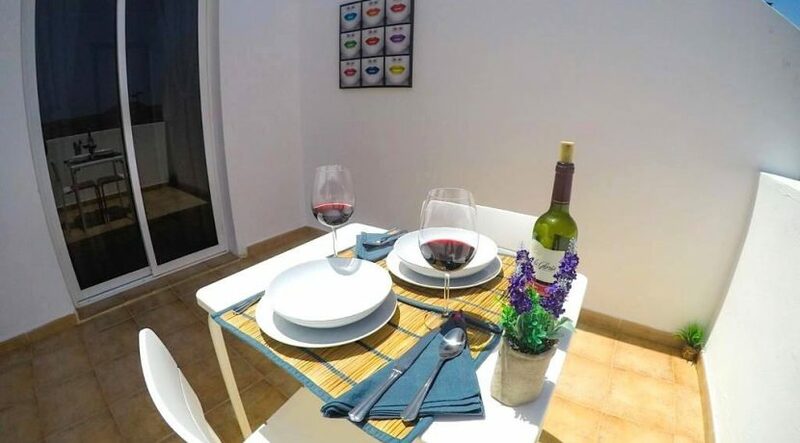 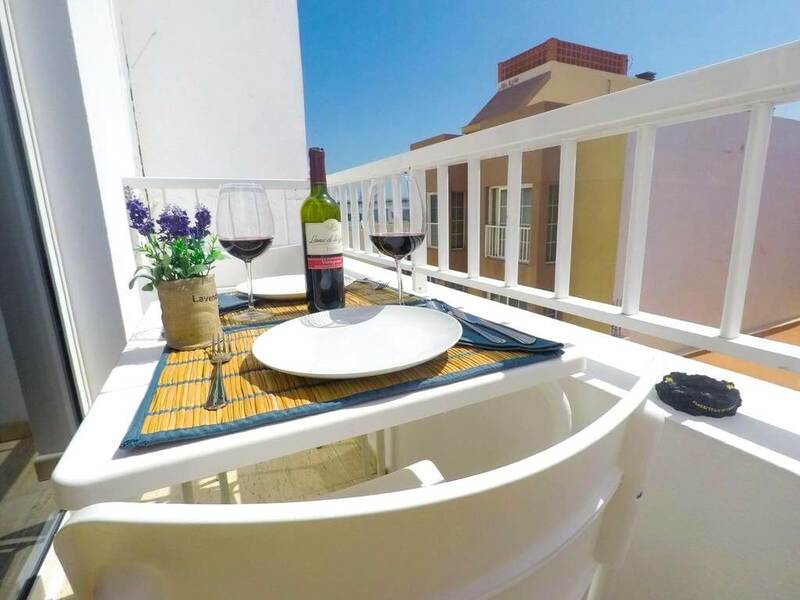 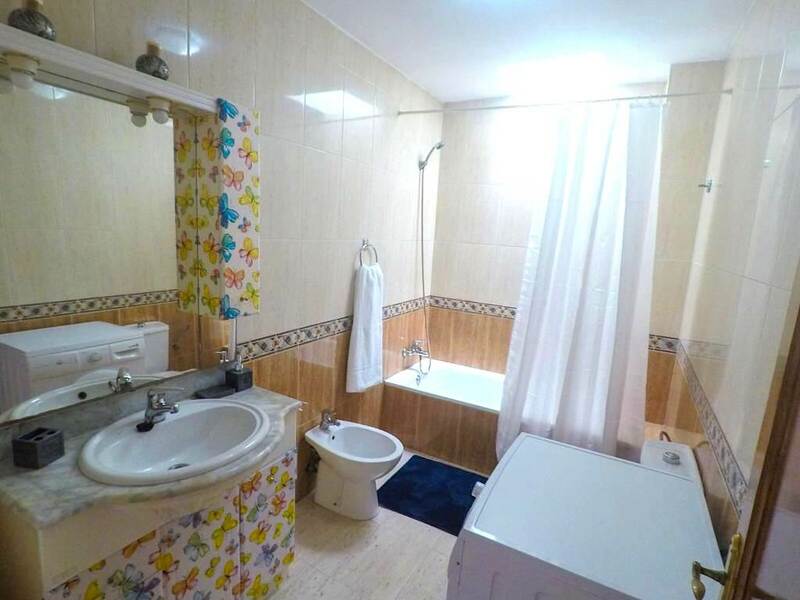 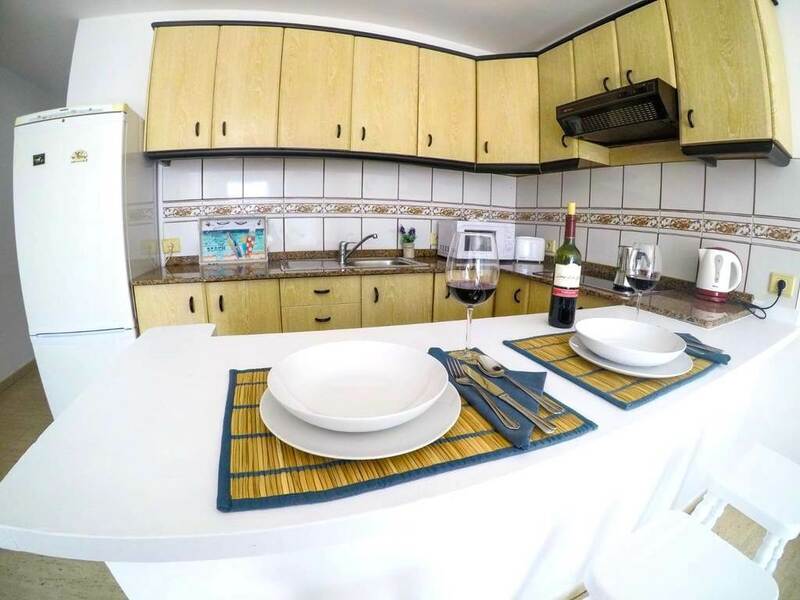 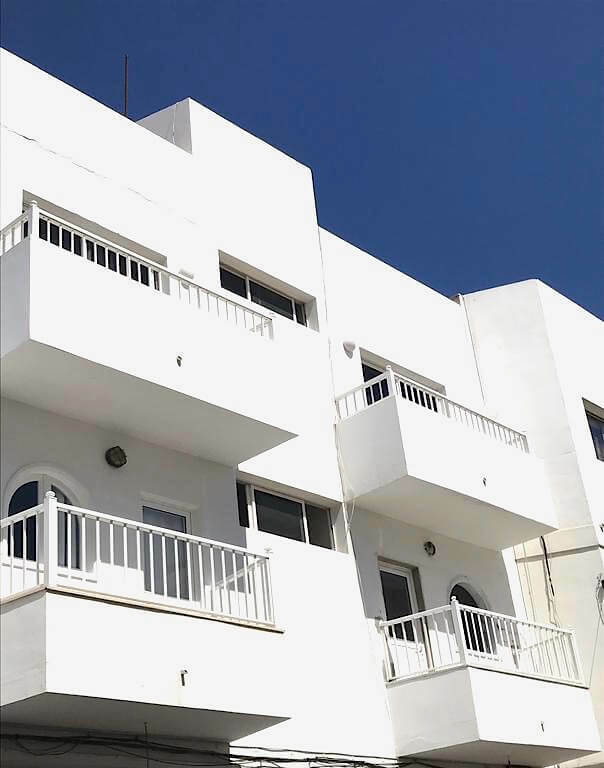 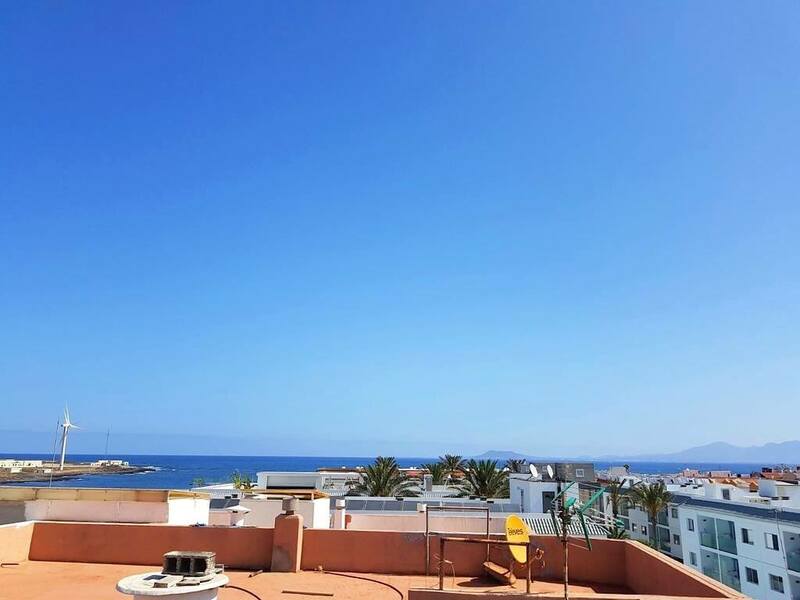 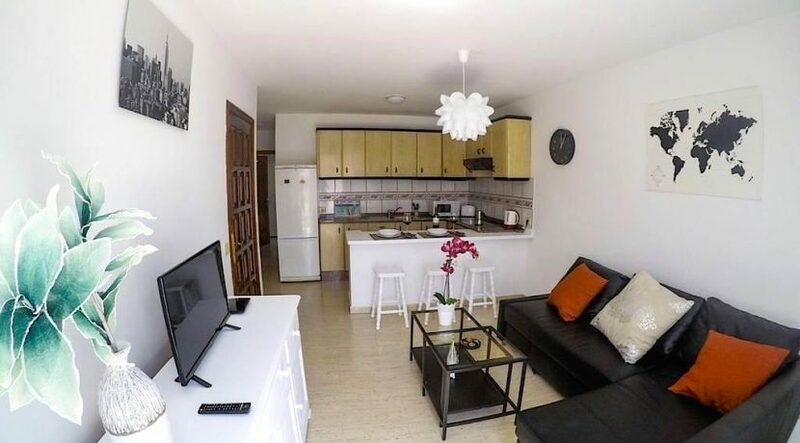 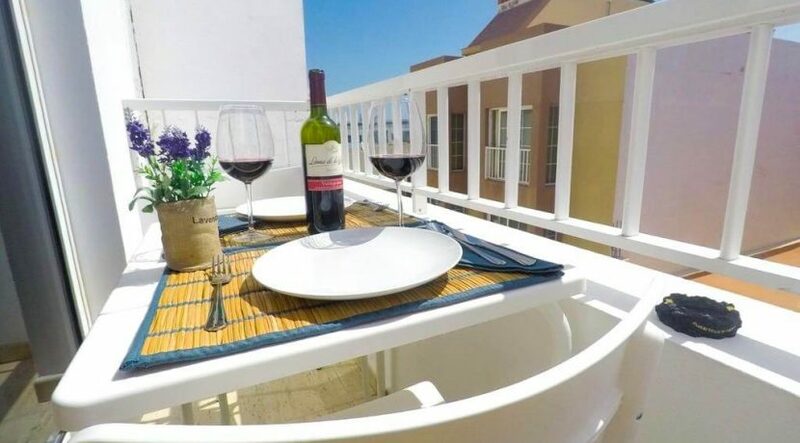 Very good property at the second and last floor that comes with living room with open plan kitchen, a double bedroom, a bathroom and a private terrace. 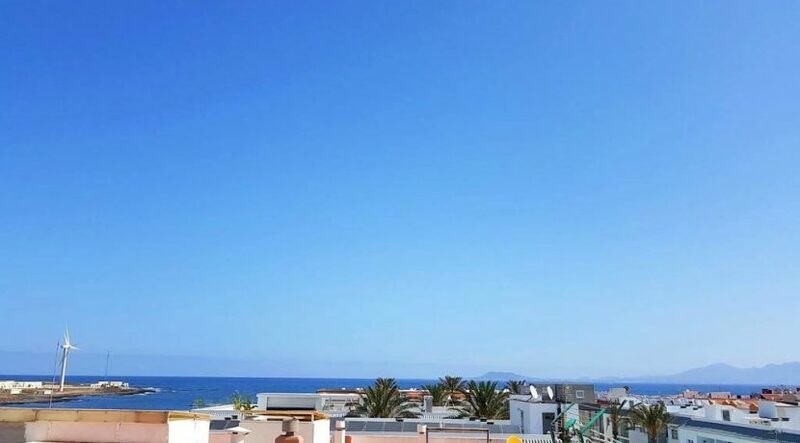 If you are coming from the airport along the coast road that lead to Corralejo you will be impressed by the show that offers the landscape: the dunes on one side and the turquoise color of the sea on the other. 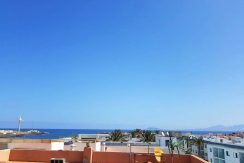 Corralejo and surroundings are the perfect place for a home house or holiday villa in Fuerteventura, the paradise of the Canary Islands.